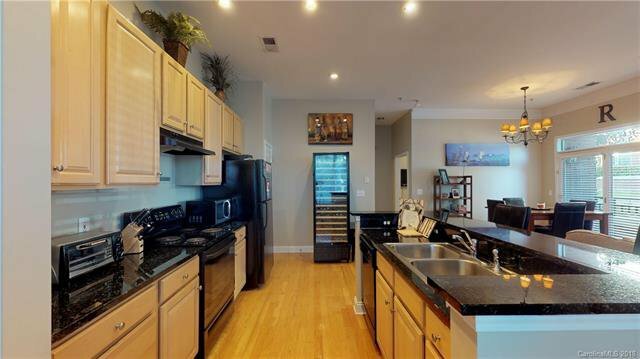 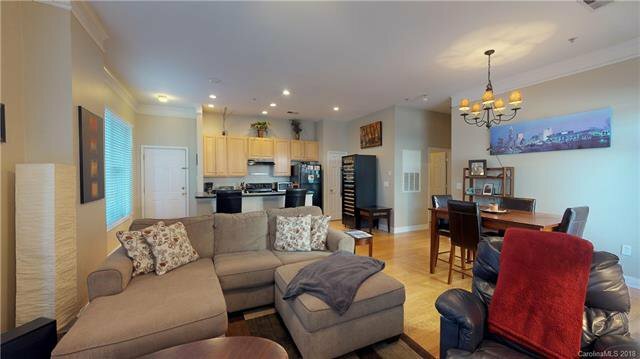 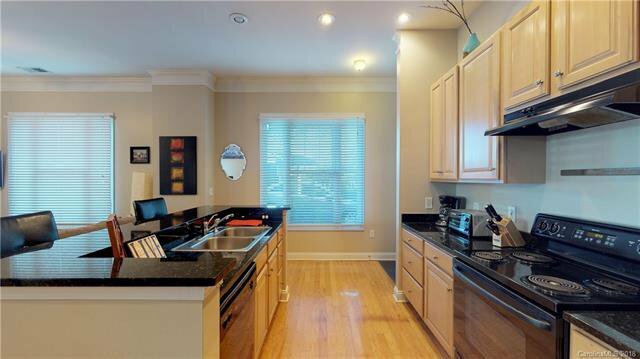 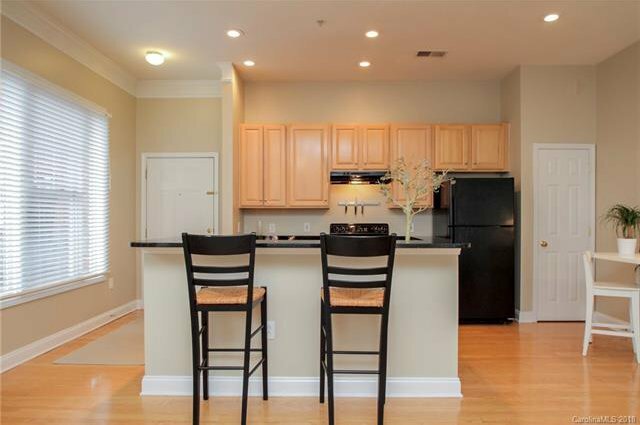 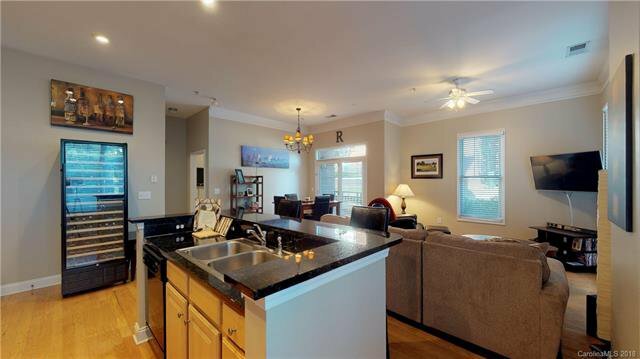 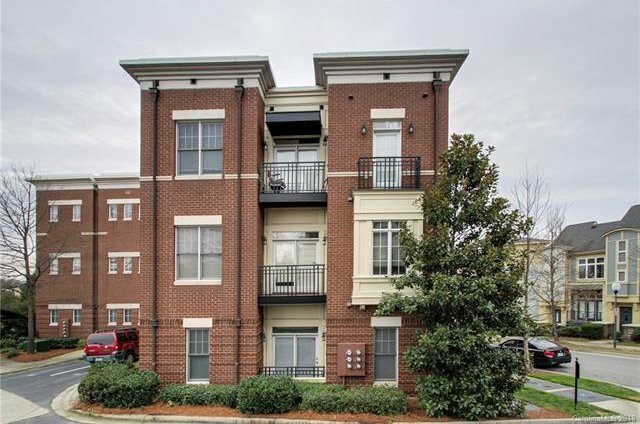 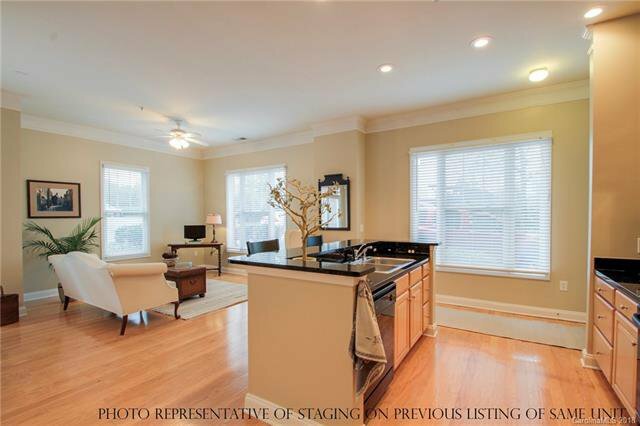 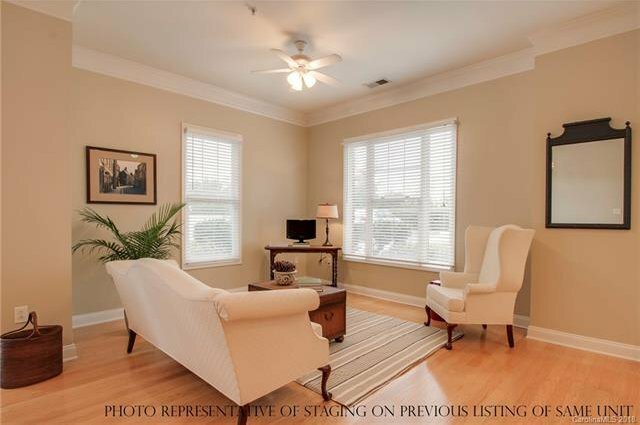 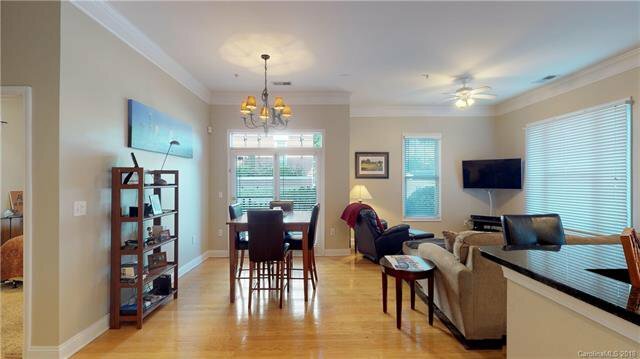 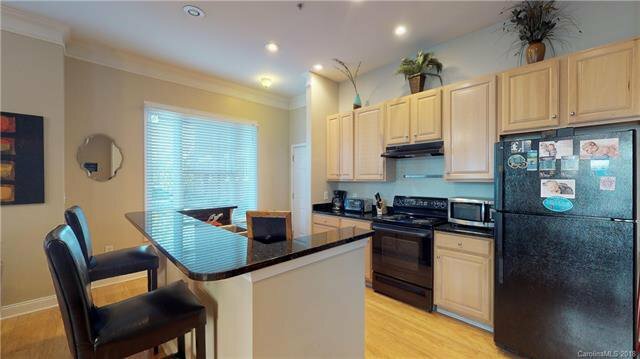 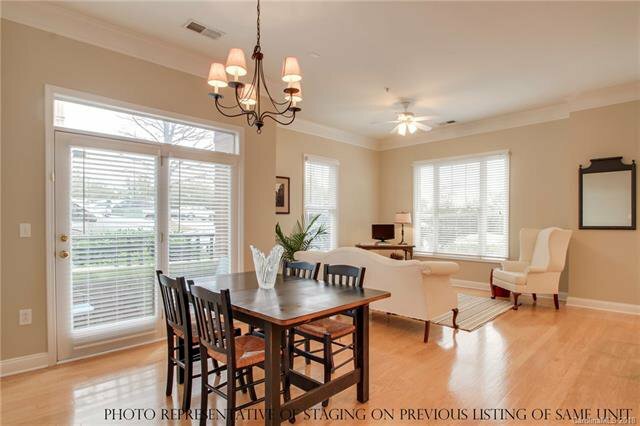 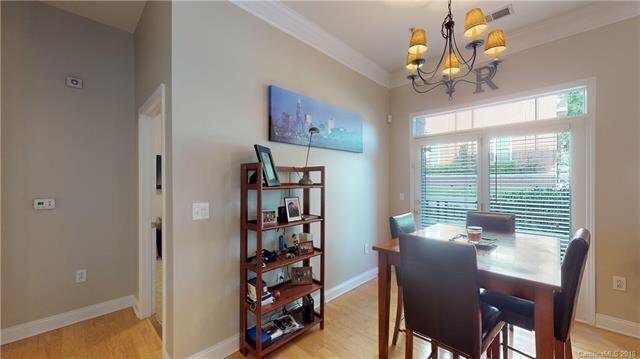 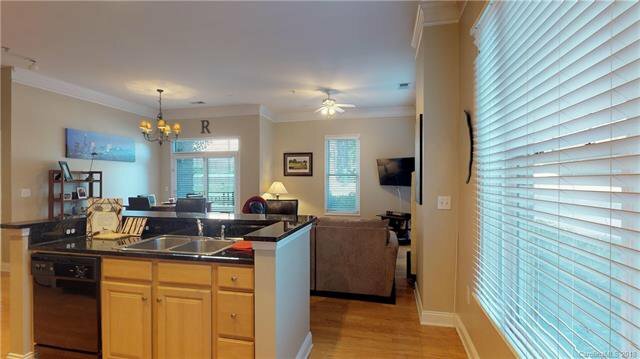 Beautiful, open and bright, first-floor unit in sought after Garden district community,Tivoli! 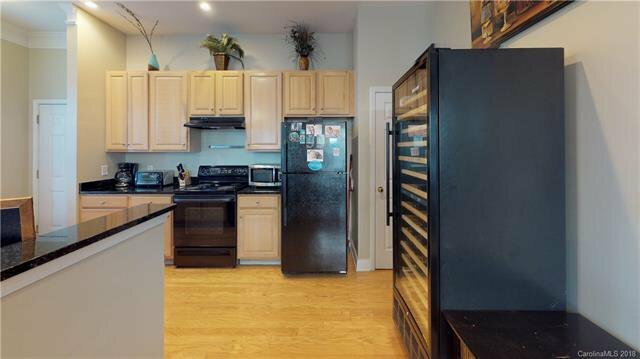 Nice, spacious kitchen with 42” tall cabinets, open to living and dining room, perfect for entertaining friends and family! 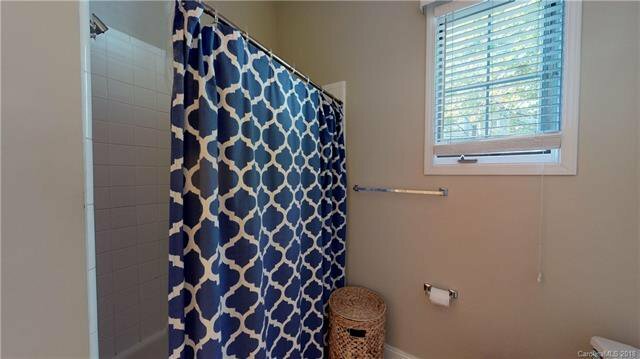 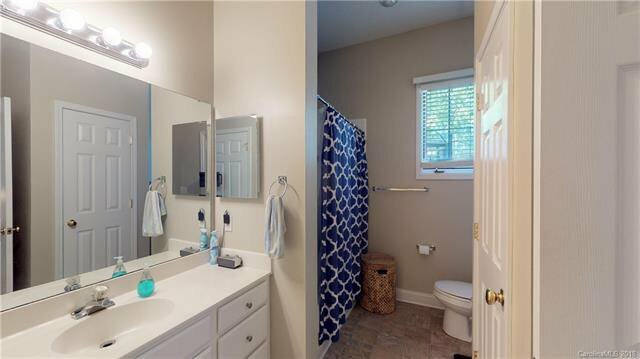 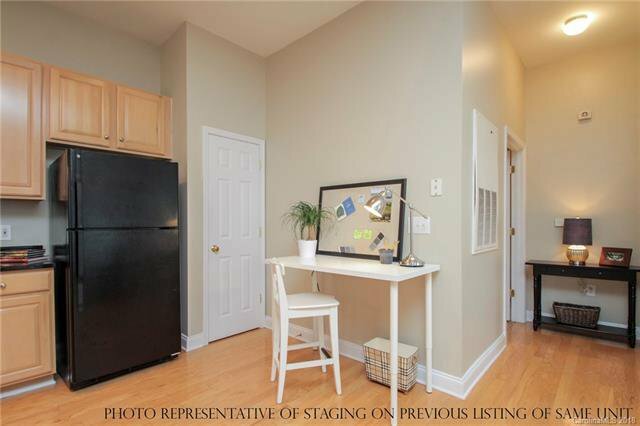 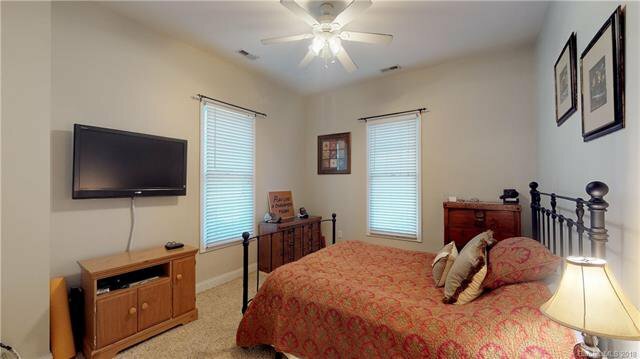 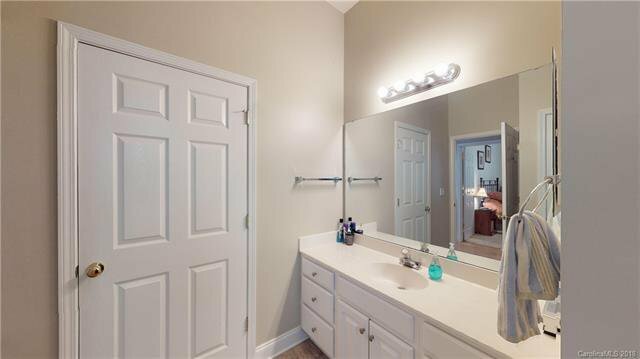 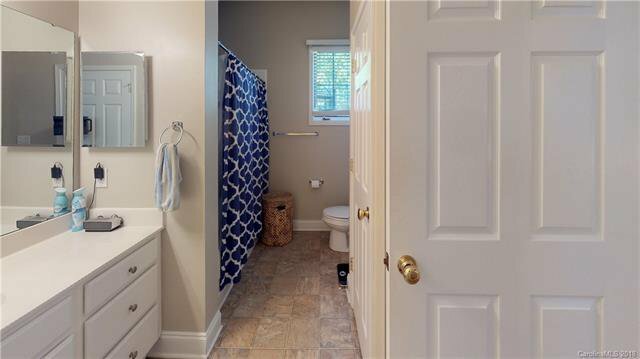 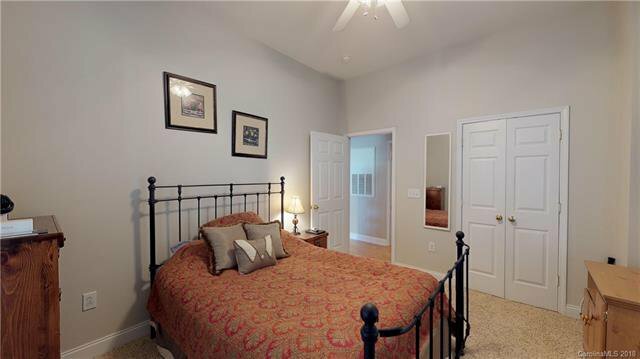 10 ft ceilings, walk-in closet and large bathroom make this unit a must see! 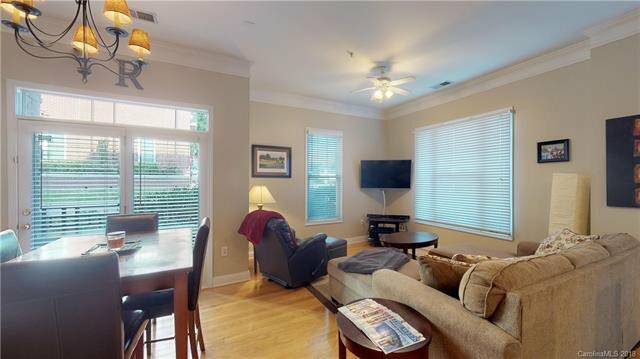 Great access to 277, blocks from Spectrum Center and the heart of Uptown.